Home > Gravity Interactive Inc.
Found 25 file extension associations related to ROSE Online and 22 file formats developed specifically for use with ROSE Online. 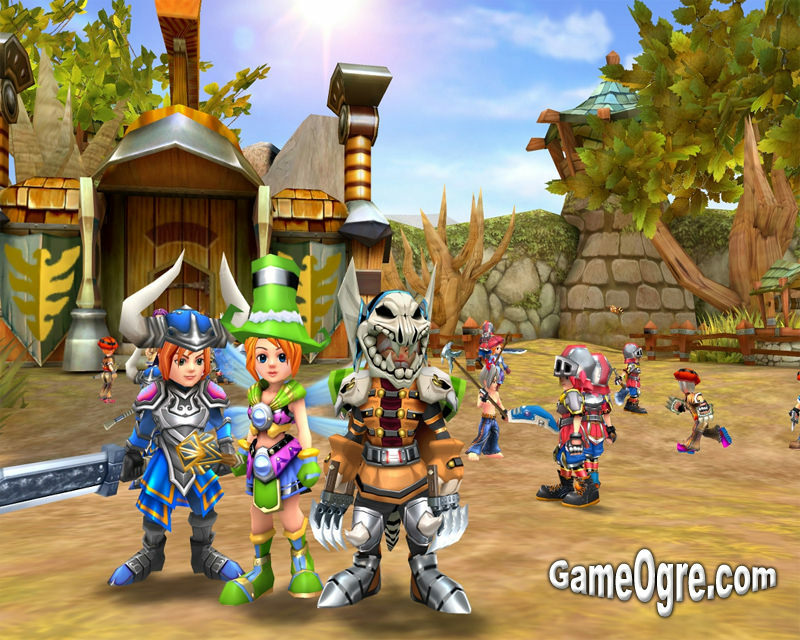 ROSE Online, or Rush On Seven Episodes Online is a free Massively Multiplayer Online Roleplaying Game, created by Korean company Triggersoft and published by Gravity Interactiv Inc. If you need more information please contact the developers of ROSE Online (Gravity Interactive Inc.), or check out their product website.